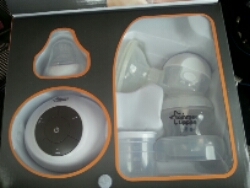 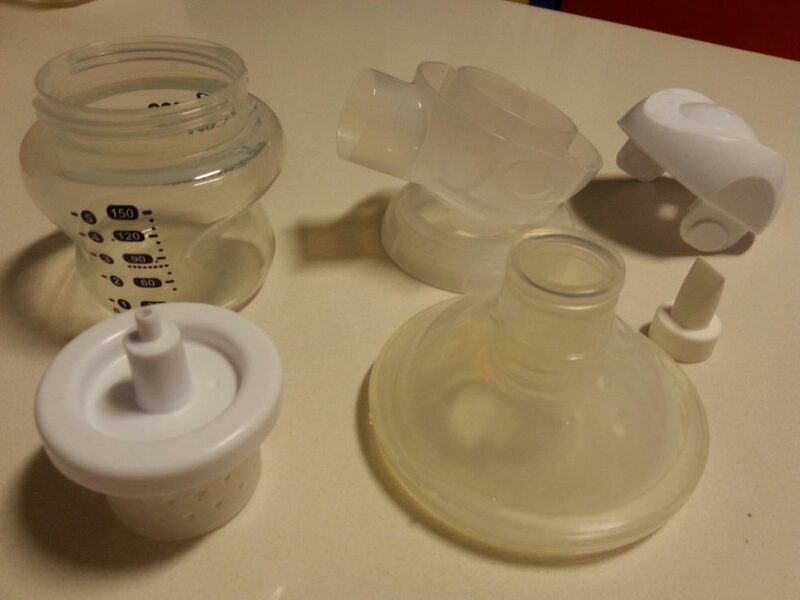 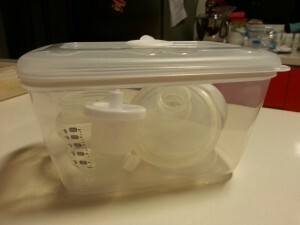 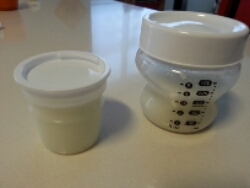 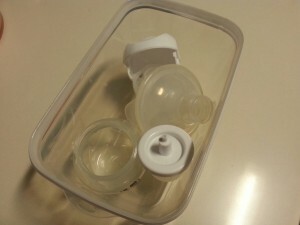 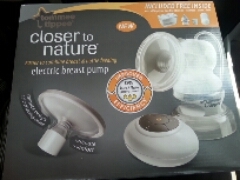 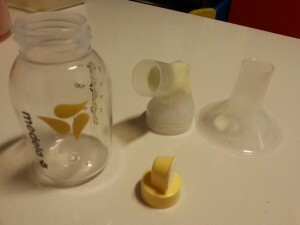 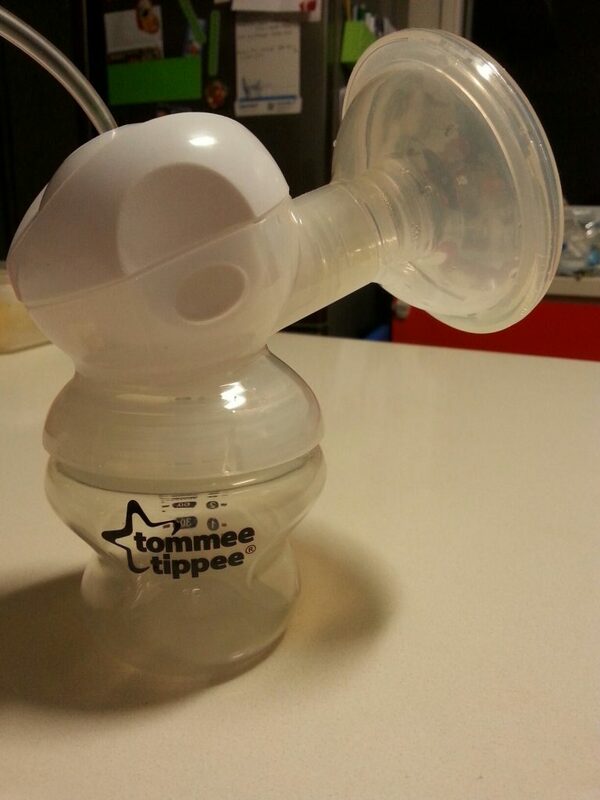 May I check if tommee tippee electric pump can be used at a double pump or single pump? 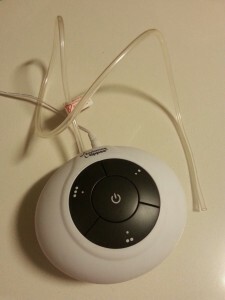 I definitely think it will only work as a single pump. 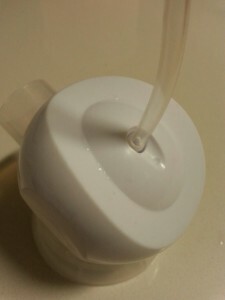 I don’t think the suction is strong enough to support a double pump.